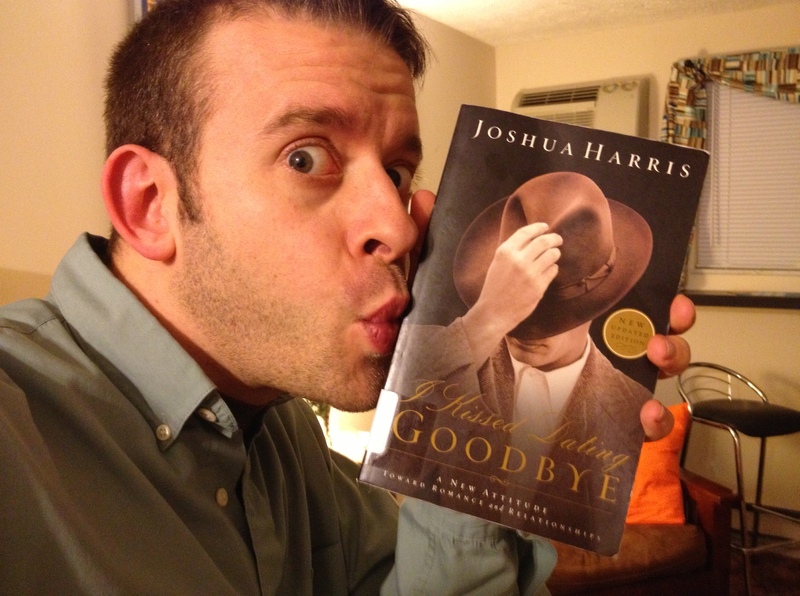 I kissed my copy of Joshua Harris’s book goodbye before returning it to the library. 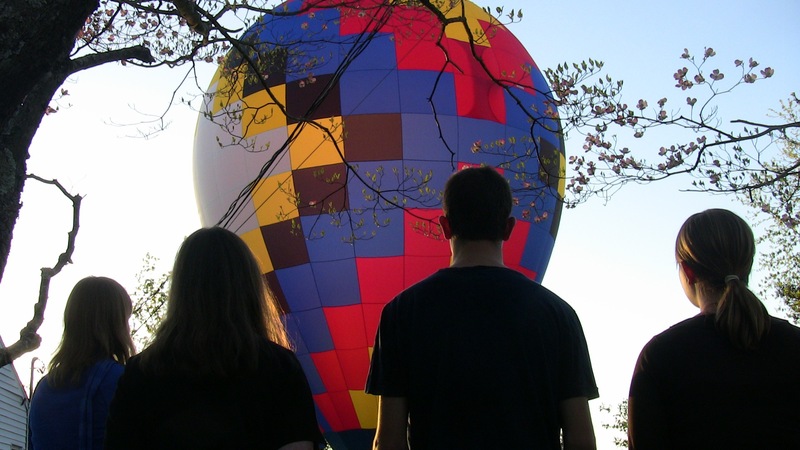 I Kissed Dating Goodbye turned out to be a succinct book of thoughts that I have had. Remember, jokes aren’t funny unless they have a little bit of truth to them. I did laugh at her comment and my situation. I remembered the quote “Those that can laugh at themselves will frequently be amused.” I was amused enough to share it. So I knew Facebook didn’t like me after getting the warning “You are using the People You May Know in a way that it was not intended to be used” when I rejoined Facebook in July. That message was what I got after over-exerting my left mouse button from all the ‘Add Friend’ clicking I was doing to my hundreds of amigos. This kept up until finally Facebook sentenced me to 7 days of not being able to send a friend request. I guess I needed to cool my jets. How much can we plan for and organize – and how much do we have to say, ‘God, you have it from here’ because I have no idea where you are taking me? Once upon a time, there was a little boy engineer that wore glasses. He was a pretty smart little boy, able to figure out how things worked, was good at solving puzzles, and really liked to draw – but he had a problem with trust. One Friday afternoon, the little boy engineer asked his mommy whether she could make her super-amazing-scrumptious potpie for Sabbath dinner that night. She said she could … but only if daddy bought some vegetables from the store on his way home from work. Since the little boy engineer absolutely loved his mommy’s super-amazing-scrumptious potpie, he thought and thought about what was the best way to talk to his daddy. He knew his daddy really liked mommy’s super-amazing-scrumptious potpie too, but that daddy sometimes forgot to go to the store on Fridays. So the little boy engineer wrote down his plan to make sure that daddy went to the store. 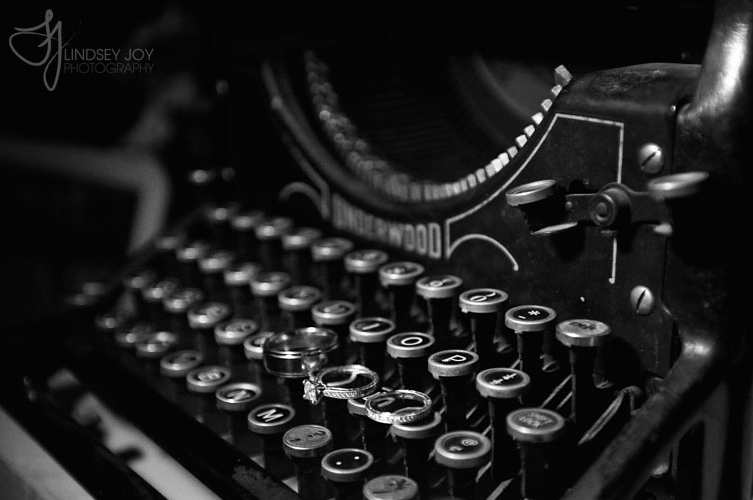 There is a such a huge difference between an announcement and a story – but too often people confuse the two. We can be much better communicators, things stick better in our memories and encourage us, if we tell stories rather than just announce things. A wedding announcement is usually a fun thing to get in the mail. It is usually printed on really nice paper, in a finely crafted envelope usually with colored ribbon or tissue paper, and sometimes even includes the picture of the engaged couple. The announcement will include information of when the wedding is and details about where it will be held. They are beautiful pieces of art that I have saved away the many I have received in my memory box. But for the most part, announcements are informational. I was chatting with my sister Sierra on the couch last week after Sabbath – we had just finished a movie – and we got on the topic of how complicated dating is. 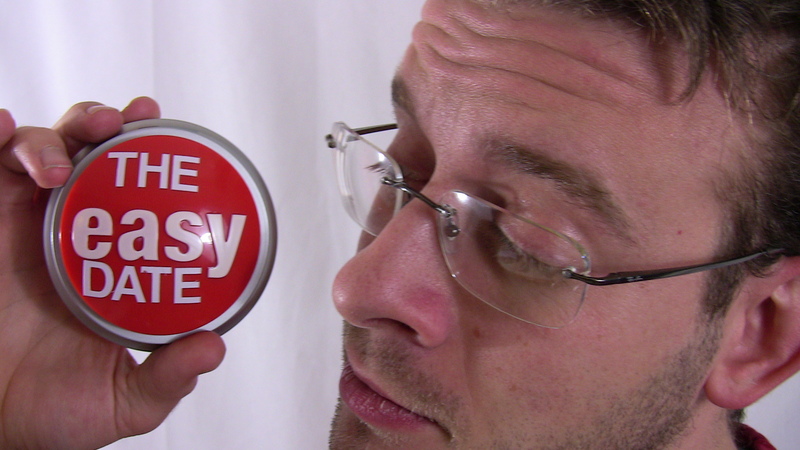 And that is when it hit me – a hilarious idea for a video about THE easyDATE (see finished product below). 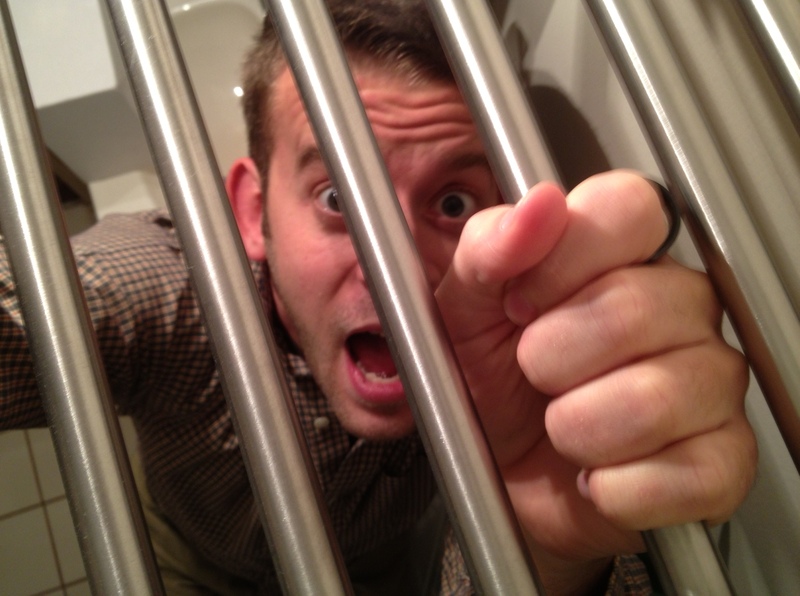 There is a lot to be frustrated about in life – that is, IF you are anything like me and are a perpetual ‘fixer’ for things, even when they are out of your control. But for a topic that falls within your control, dating has always bewildered me. Why does dating have to be complicated? Well I’m here to tell you it doesn’t – you just have to know about THE easyDATE!